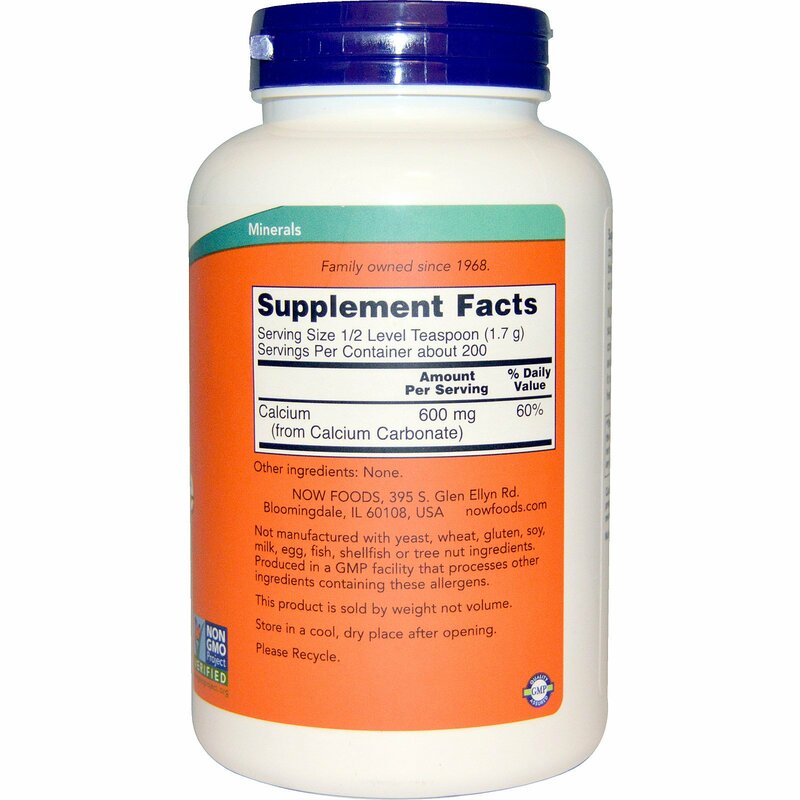 NOW Calcium Carbonate is a Calcium supplement containing one of the highest concentrations of elemental Calcium available. 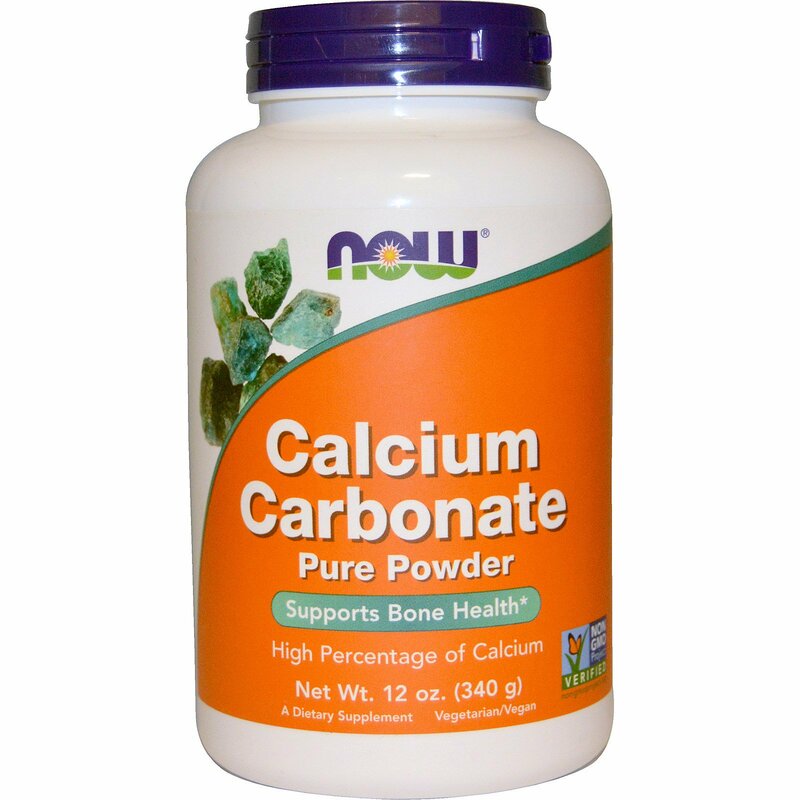 Its high Calcium content makes it an excellent form for the support of healthy bones and teeth. Take 1/2 level teaspoon daily, preferably with a meal. For best results, blend into "pulpy" type juices such as tomato or orange juice.